My children have always enjoyed quizzes. We often pass the time in a queue by my asking fun kids trivia questions. When we are home, we use a 'kids quiz jar' at cookie time. 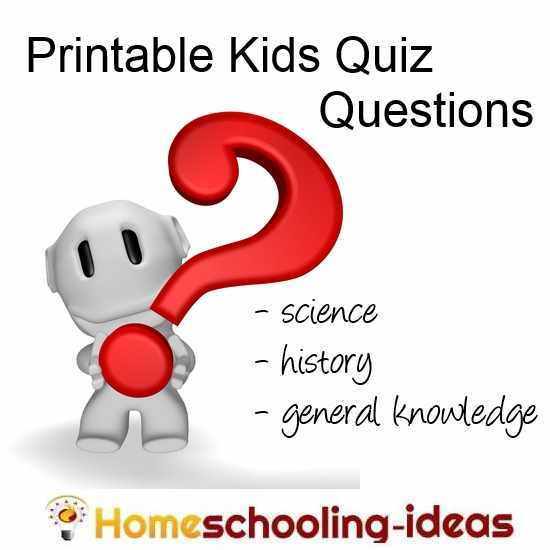 Download my free printable quiz questions (and answers), and follow my ideas to sneak in some homeschooling! "Great quizzes - we enjoyed them. Thanks!" Click on the links below to get the quiz pages. printable kids riddles with answers. Quizes can be great fun - and are helpful to homeschool moms because they will re-enforce facts, as well as introducing new ones. Make sure your children can answer at least half of the questions. I usually aim for them knowing about 70%. Quizes are not fun if you don't know any of the answers. Remember, we are about reinforcing facts as well as learning new stuff. Change the questions around when your children can answer most of them correctly. 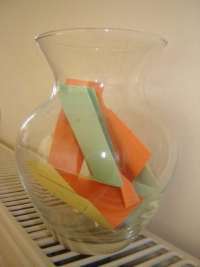 A good place to store your questions is in a jar in the kitchen. They are then at hand during cookie time! I have left space at the side of each question so you can punch a hole in it. If you print the quiz onto thin card, you can store them on a keyring and keep them with you when you are out and about. Great for time spent waiting in line! 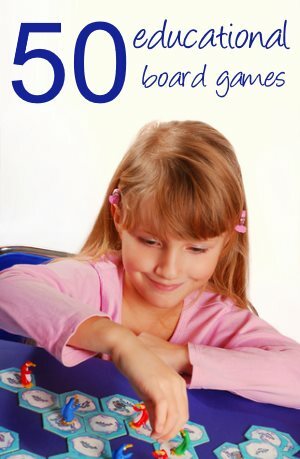 Quizzes are great to use as part of the One Hour Homeschool Schedule. We really enjoy our question time! Let me know how you get on. Looking for fun ways to help kids to learn?